Springfield IL top website company WebDesign309.com offers custom websites, SEO service, Google ad campaigns and more. We pride ourselves on providing superior customer service and online marketing campaigns designed to grow your business. Call us today at 217-408-2813! Many companies believe the website company they choose makes no difference. The fact is there are several distinct areas of web development that are critical to your online success, and most firms are capable in only one of these areas. If your company goal is to gain business through the internet, you must choose the proper firm to represent your interests! WebDesign309.com has over 1,000 satisfied clients throughout the United States. We work with many companies from small, local businesses to very large, nationwide corporations. Our rates are reasonable and we always provide superior customer service. 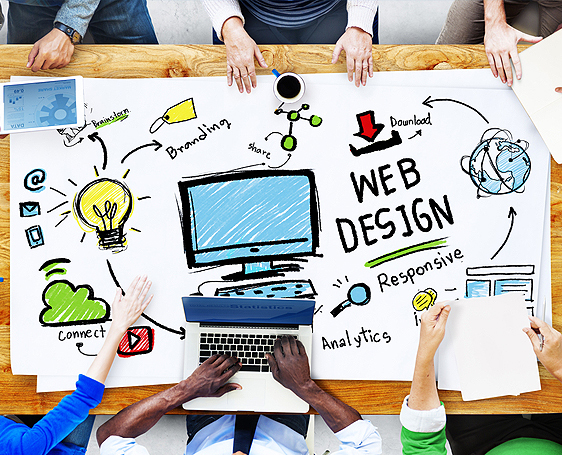 Many website firms are focused on design only. While this is an important aspect of your project, search engines actually do not care about design when choosing who gets placed on page #1 in search rankings. Design is critical as it applies to customer acquisition, however. Great design appeals to the user when deciding if they like your company. We spend the first few weeks determining the best design that appeals to your audience and converts leads. Coding is what separates our website company from most others, and this is the most important aspect for search ranking. When search crawlers view your site they focus on code quality and content, and our coders know the best approach. We strive to build sites that can be crawled in less than .10 seconds. We focus on good content, as Google and other search engines are looking for this as well. Our testing protocol includes browser compatibility, load speed, image optimization, meta tags and descriptions and link building. We test all websites both post and pre-launch, and when you host with our company, we routinely make updates and check for broken links. Lastly, our company offers a multitude of online marketing options such as SEM (search engine marketing), SEO (search engine optimization), directory listing optimization, email marketing and more. Contact our website company if you are looking for the best experience for your next website project! For a free website analysis and quote contact us at 217-408-2813 or fill out our request form. We have built over 1, 000 websites in only 4 years! Our firm specializes in getting the job done right and on time, which is why we are the trusted website company for Springfield IL. 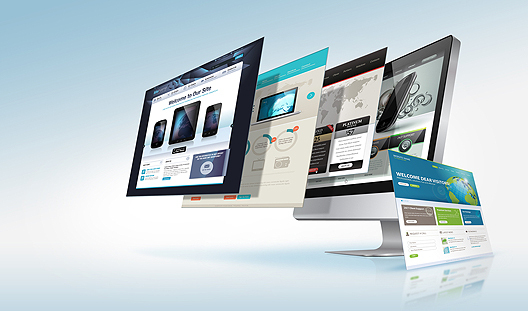 We offer web design and marketing services throughout Illinois, including Peoria IL, LaSalle/Peru IL, Decatur IL, Galesburg IL, Schaumburg IL, Chicago IL, Monmouth IL, Canton IL, Lincoln IL, Champaign IL, Bloomington–Normal, Naperville IL and the Quad Cities: Moline IL, Rock Island IL, Davenport IA and Bettendorf IA. We also offer these same services throughout the country, and have designed websites for clients in New York NY, Tampa FL, Key West FL, Clearwater FL, St. Petersburg FL, Jasper IN, Indianapolis IN and more.